The brush head is made of pure, soft but stable bristles, ideal for creating everything from the tiniest blooms to big, bright petals. 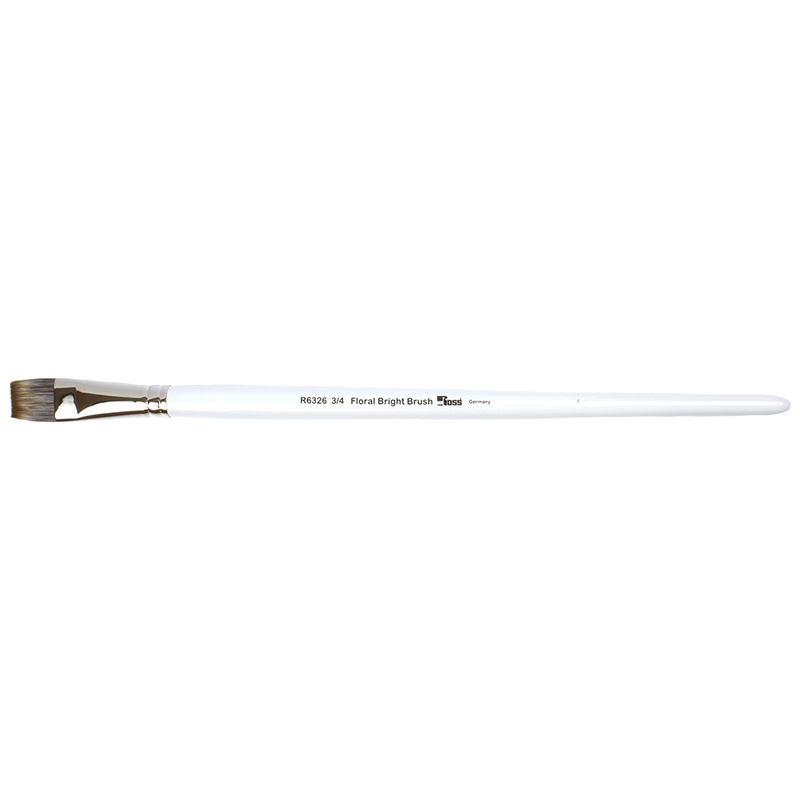 The The ¾” Floral brush can be used to apply background mediums and colours or can be used to paint very large flowers. 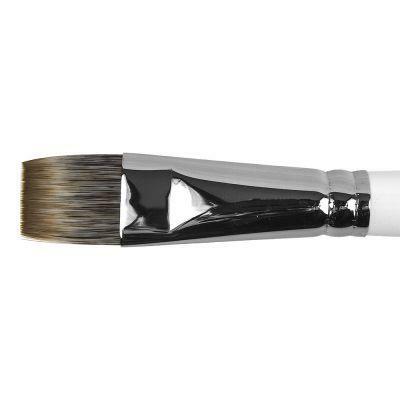 It is ideal for creating large, double-wide tapered leaves, such as those of the Iris.